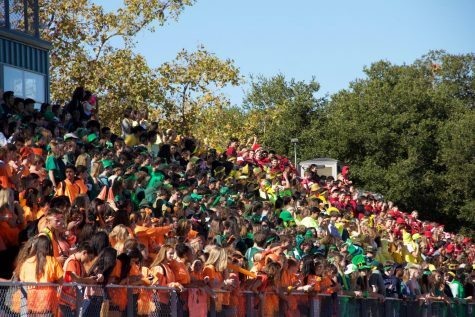 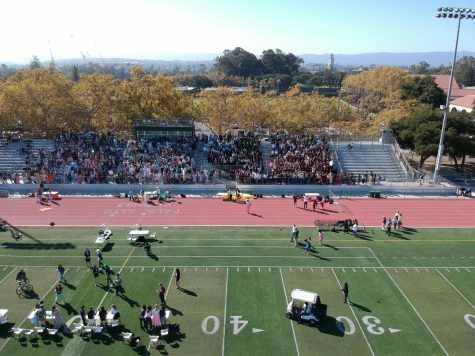 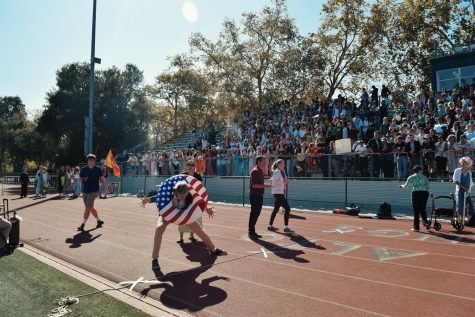 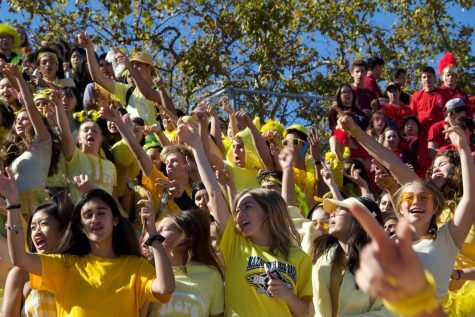 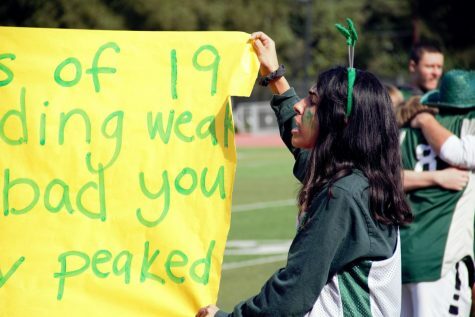 Tomorrow will mark the first day of Palo Alto High School’s 2018 Spirit Week, kicking off the event with a lunchtime rally and thematic outfits. 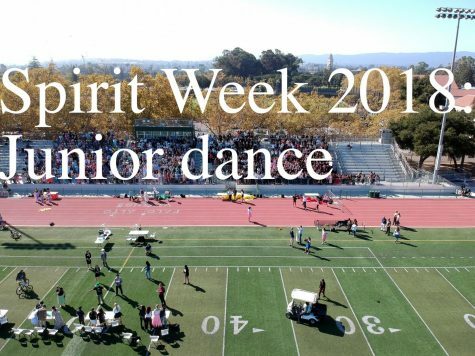 Students who would like to participate in tomorrow’s dress-up day are instructed to dress based on each class’s respective theme, with the exception of the seniors. 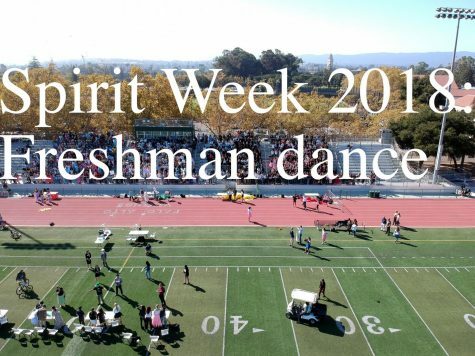 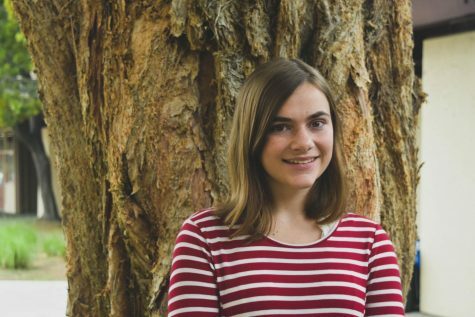 This year, the freshmen will wear outfits related to the theme of “Astronauts,” the sophomore will don outfits related to “Where’s Waldo,” and juniors will interpret “Here Comes the Sun” by wearing 70’s outfits. 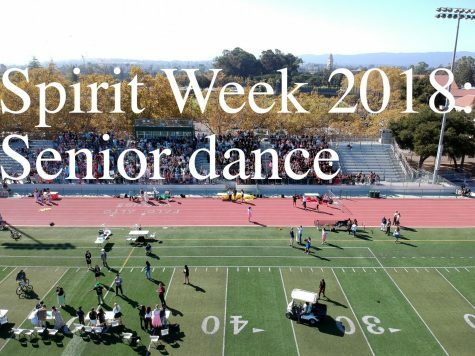 As per tradition, seniors will wear clothes based on the decade they were born in — the 2000s. 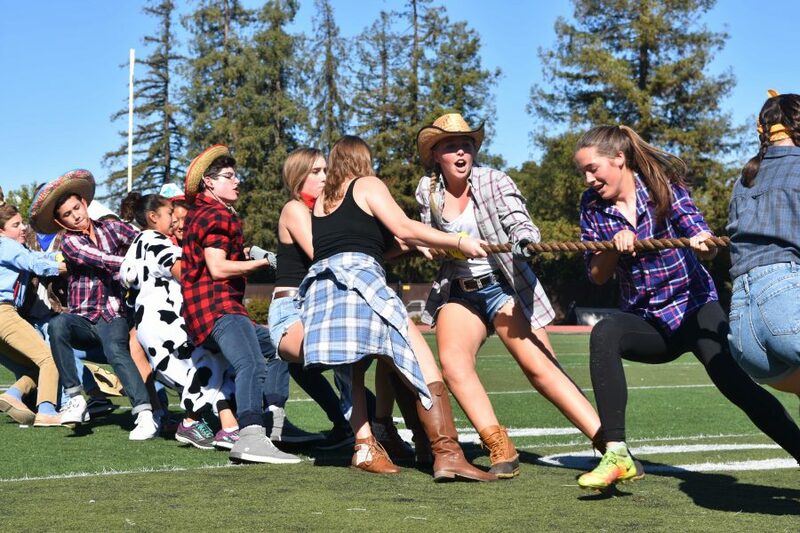 The highlight of tomorrow’s Spirit Week activities will be the lunchtime rally, which will consist of the highly anticipated tug-of-war competition. 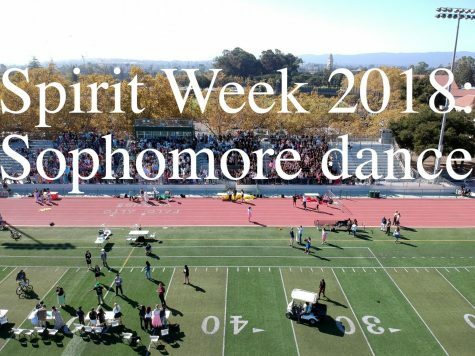 The rally will wrap up with a contest to determine the best-dressed members of each class. 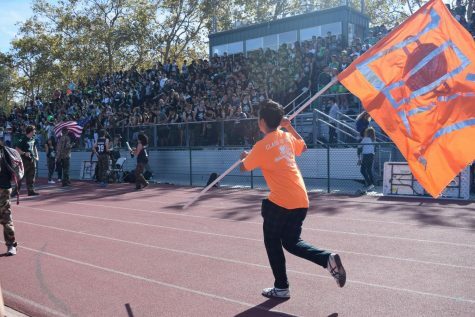 The festivities will continue after Monday, and members of the Associated Student Body expect an entertaining week.